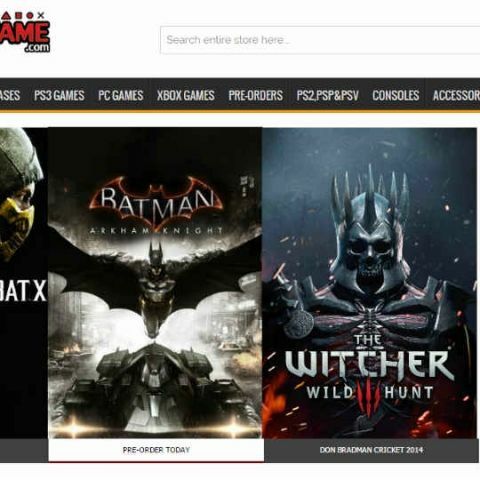 Shopmygame.com, is online video game seller which has one of the largest collection of games. 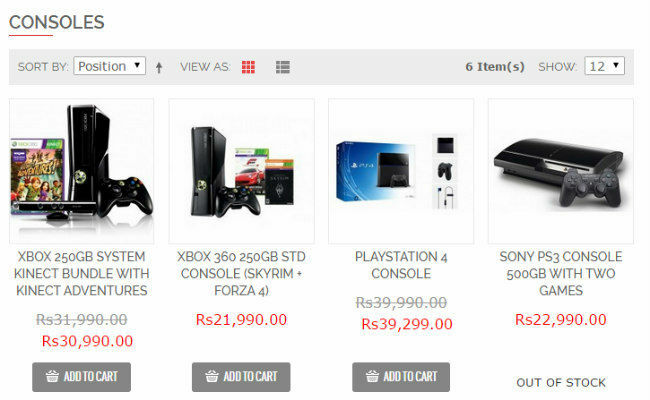 The website not only sells new and popular gaming titles across all gaming platforms but sells gaming consoles as well. 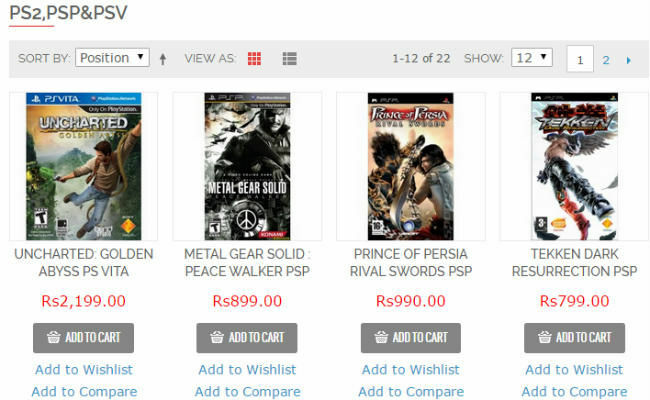 Shopmygame offers a wide variety of games. 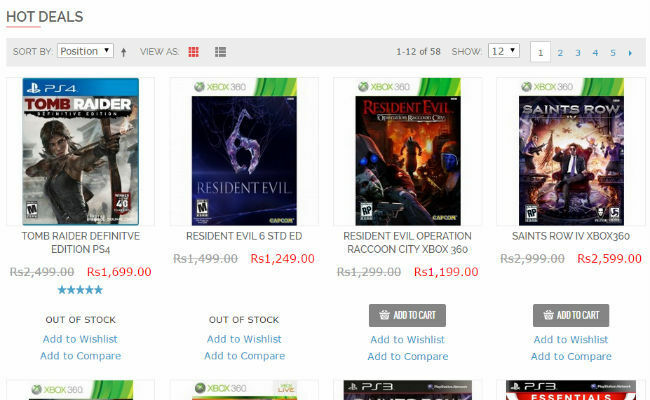 It also offers some games at very good discounts under its Hot Deals section. Under the Hot Deals section, gamers can find games like Tomb Raider Definitive Edition at a discount of almost almost 50 percent. 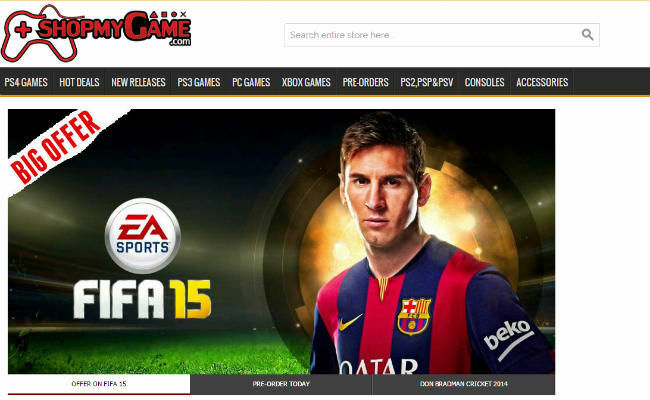 Currently, there is an offer going on EA’s FIFA 15 and the game is available at a discount. The website is also giving away discount coupons to customers. The website is easy to use and offers a lot of game related products which can be bought directly online. The website accepts localised payment options like CCavenue as well as major credit and debit cards like VISA and Mastercard. In addition, cash on delivery service is also available. Customers also have an option to order their products via SMS. 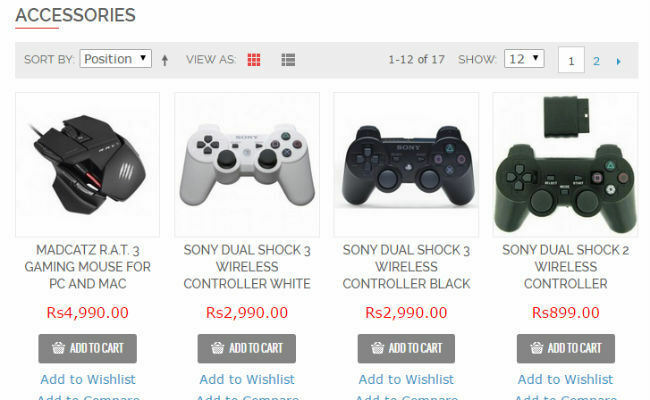 Shopmygame is owned and managed by New Age Retailers. 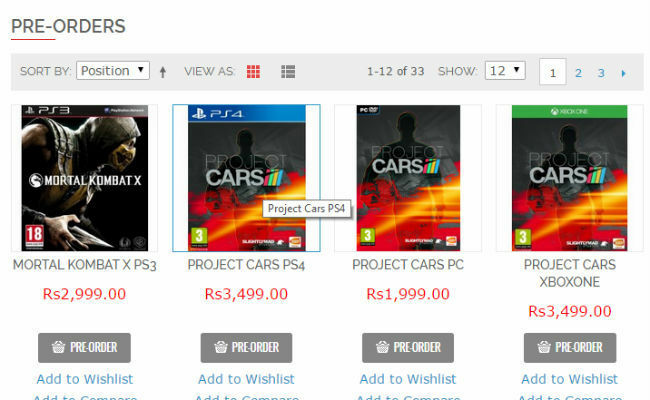 It is a fairly new online video games seller and is managed by New Age Retailers, based out of Tamil Nadu. The website has extremely good prices and offers all original games. Shopmygame has partnered with Bluedart shipping service which is a well known and reliable shipping service. Shopmygame currently ships to all major Indian cities and is expanding quickly to reach more areas in the future.